Spain is the world’s 51st largest country and has a long, exciting history filled with events that shaped the entire world. After the discovery of America in 1492 by a Spain-sponsored Christopher Columbus, the country established itself as a leading world power. Spain then went on to spread its imperial empire across the globe, including most of South America, parts of Northern Europe & Northern Africa, and islands in the Pacific. See what Spain has to offer. How to make your student trip to Spain a reality. 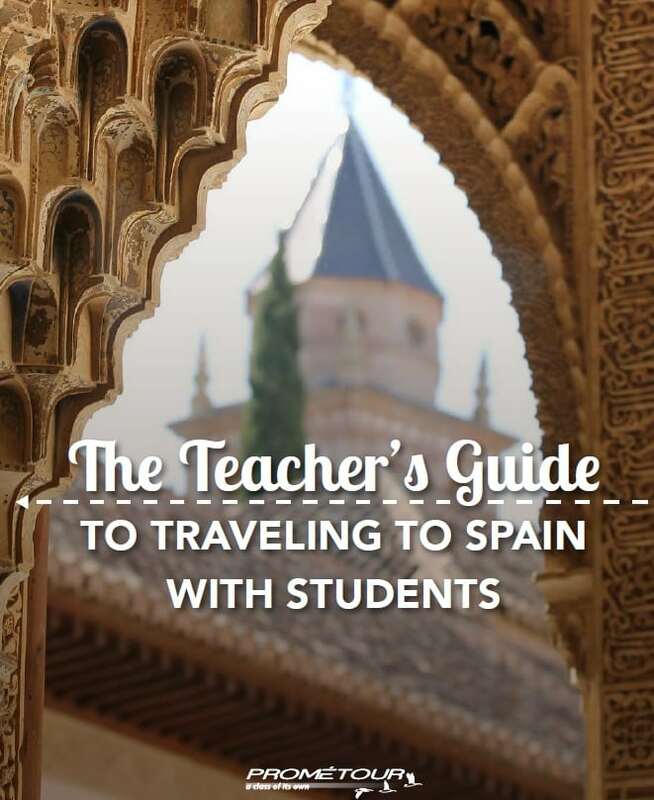 Fill out the form to the right to have your free copy of this guide delivered straight to your inbox and begin planning an educational tour to Spain which your students will never forget!